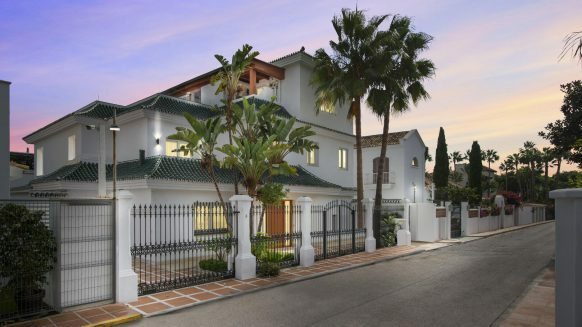 The rising property market in the greater region of Marbella is presenting opportunities for those in the know. Now is the time to invest, purchase prices are still below pre-crisis price level, and demand for holiday and long term rentals is rising enormously. Courtesy of the crisis, property prices in Marbella have dropped compared to the years before 2007. 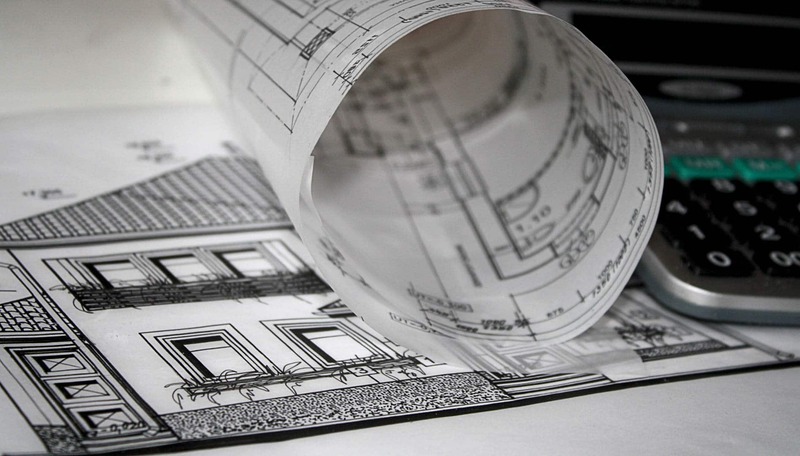 Recently, after stabilising we see property prices increase. The Marbella property market has always been in high demand because of the jet set environment and the quality of lifestyle. 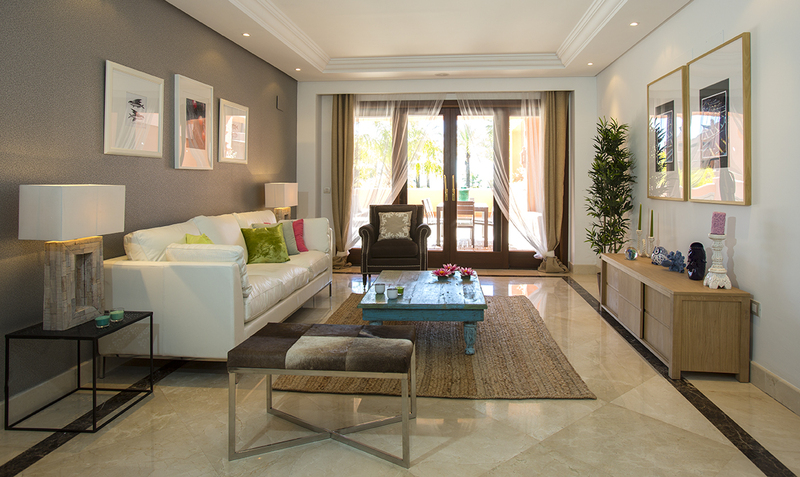 Another report published heralds good news for real estate the Costa del Sol. 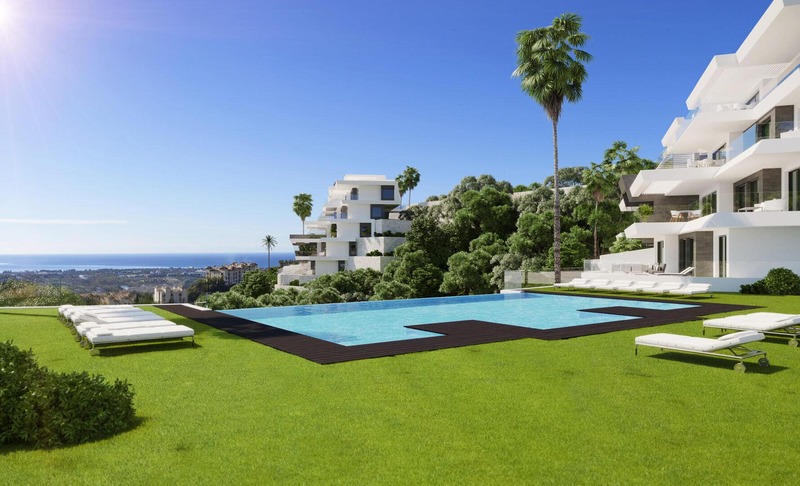 This time, it concerns the price rentals of holiday apartments and villas in the greater Marbella area. Whilst investors are still enjoying the chance to buy properties below pre-crisis price level, the market for renting out their investment has been growing. 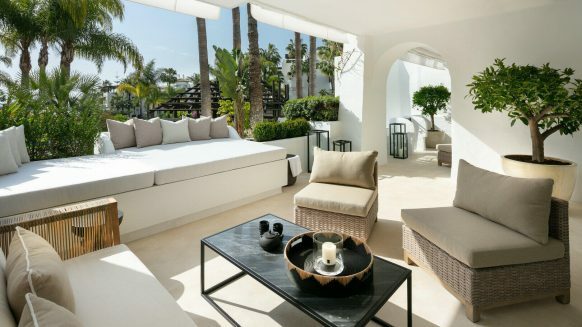 This is due to the fact that Marbella area is ranked to be within the World’s top 10 places for the ‘good life’, and also booking your holiday home online becoming ever more easy with accommodation services like booking.com and airbnb.com. Although the scars from the past few years cannot be ignored, buying opportunities on the Marbella property market should not be missed. 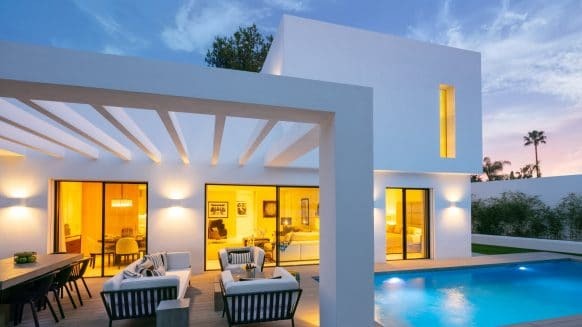 In order to benefit from lower property prices in Marbella, anyone considering to buy in this region are recommended to do so within the next year. Buying a good investment means making informed decisions. We understand this and we can help you make the right investment be it several properties or just one unit. We will provide the right information on an honest and straightforward basis. We know the importance of clear and transparent communication and can assist right down to after-sale necessities. Would you like our advice on the best investment properties for sale? Don’t hesitate to get in touch with us.